Kia is going to release in Pakistan with Lucky Cement Group and the cars, Kia and Hyundai were launched by Dewan Motors. Now Dewan has stopped making of the Korean cars and the parent companies were running after the new partners in Pakistan to resume the sales of their cars. Hyundai has made the partnership with Nishat Group and Kia has made with Lucky group. 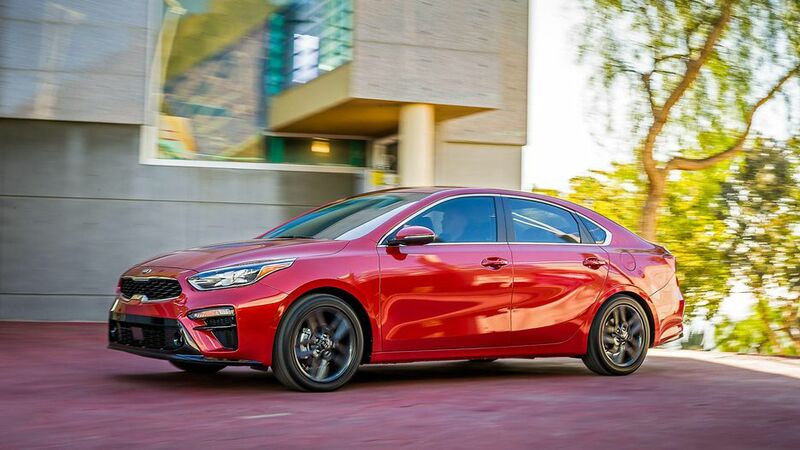 Kia has introduce the updated 2019 Forte in 2018 Detroit auto show and the new car is sleeker and it has coupe like exterior than the previous variants. 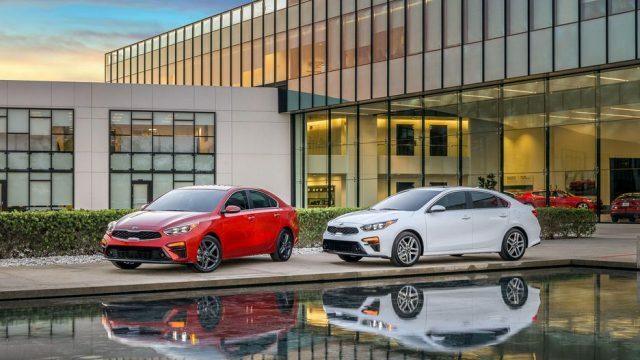 Kia has new Forte 2019 and it has taken the inspiration from sportier sibling kia Stinger. It has adopted the cab-rearward exterior to give more fastback look. It is 182.7 inches long, which is 3.;2 inch longer than previous car and it is 0.7 inch wider and 0.5 inches taller. 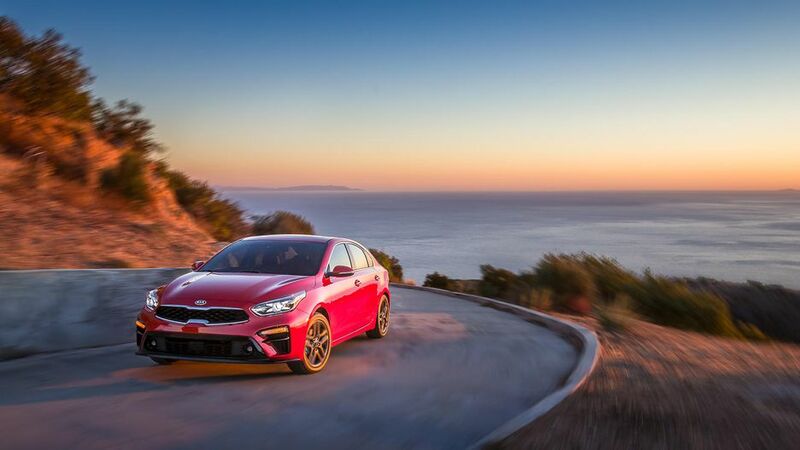 Kia has improved the suspension setup of new 2019 model and it has improved the electronic power steering of the car to give more feel and feedback friendly. The new car is available with 2.0 liter 4-cylinder motor, which is available in previous forte. 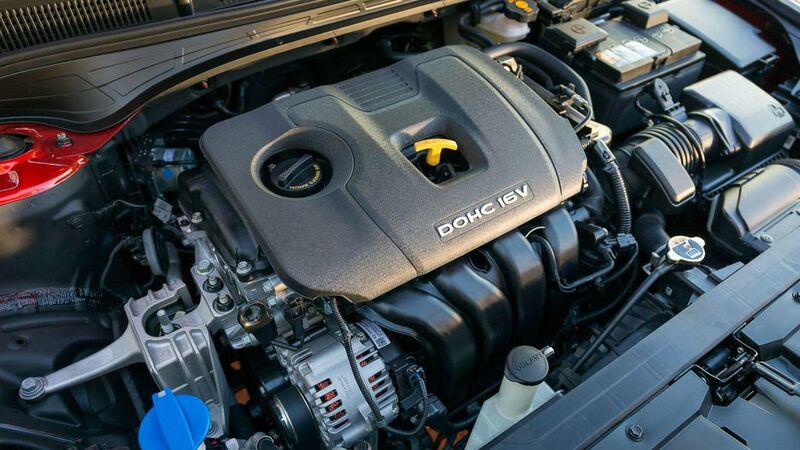 The engine of the car makes 147 hp and 132 lb-ft of torque. The engine of the car is provided with standard six speed manual or new intelligent variable transmission of kia, which is the basic version of variable transmission of Kia.